A strong powerful scent, great for oil burners or add a few drops to a bath. 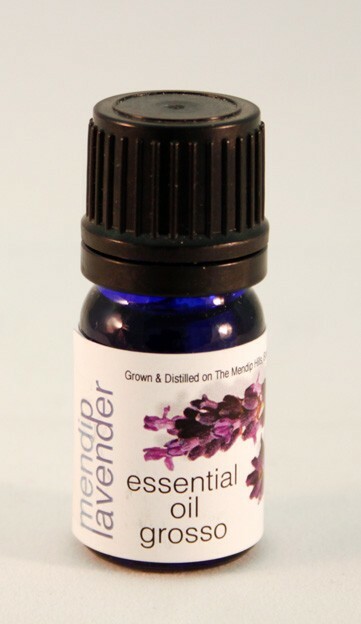 The most prolific of lavenders, found in many lavender products, this is our only Lavandin and captures the scent of a typical English country garden. The aroma and medicinal properties of Lavandin are quite similar to those of Lavender, but differ by being stimulating, rather than relaxing with a more intense and sharper note.